Let us help you discover your next treasure! Look over our catalog if you’re still unsure of what to consider for your next piece. We’re constantly adding new inventory to our collection. See our latest garden antiques and fine interior art recently acquired from our travels overseas and from private collections. 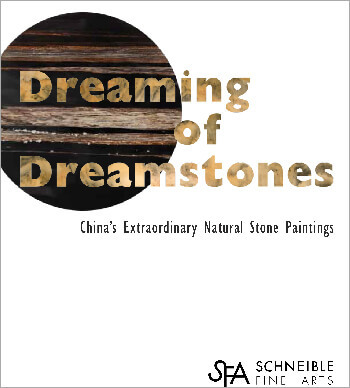 An international first, Dreaming of Dreamstones is the world’s first comprehensive English text publication covers China’s extraordinary natural stone paintings, by author and dreamstone lecturer Douglas Schneible ISNB 978-0-578-08204-2. Sometimes referred to as dali dreamstones or dali dream stones, our information packed PDF/Publication covers the history, geology, creation, “stone sages” spirituality, category & color types, value determination, grading, and international market for this enchanting contemporary art form. 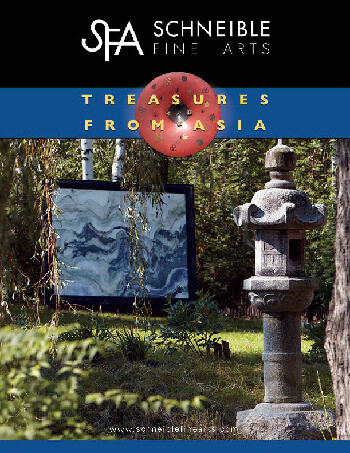 Includes the author’s 8C’S – valuable collecting tips & guidelines for selecting the best dreamstones.